Welcome on the website of Quidditch Nederland (QNL), the national governing body for quidditch (based on the fictional sport) in the Netherlands. On this website you can find everything about QNL, the various teams in the Netherlands, and quidditch in general. 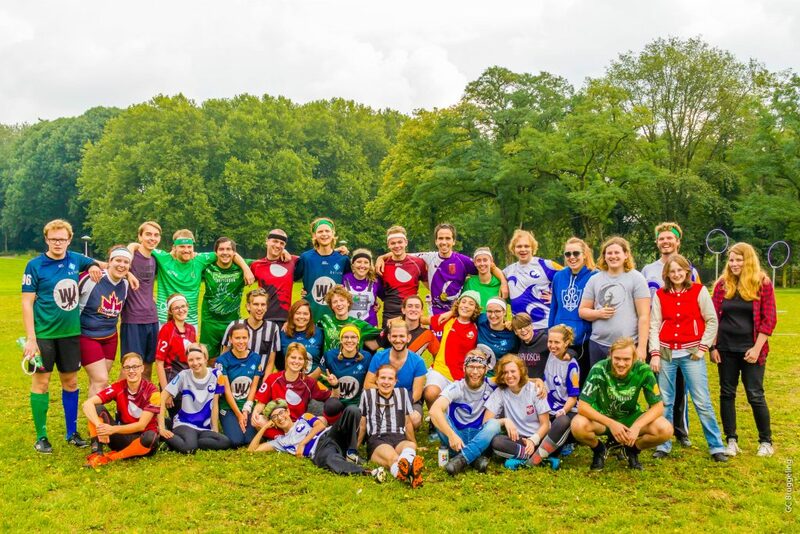 Interested in becoming a part of the Dutch online quidditch community? Become a member of the Dutch Facebook group! We’re currently still working on the English translation of the website, so a lot of pages are still missing. We hope to have the English version ready by the end of May. We apologise for the inconvenience! Want to help us speed up the translation process? Let us know!